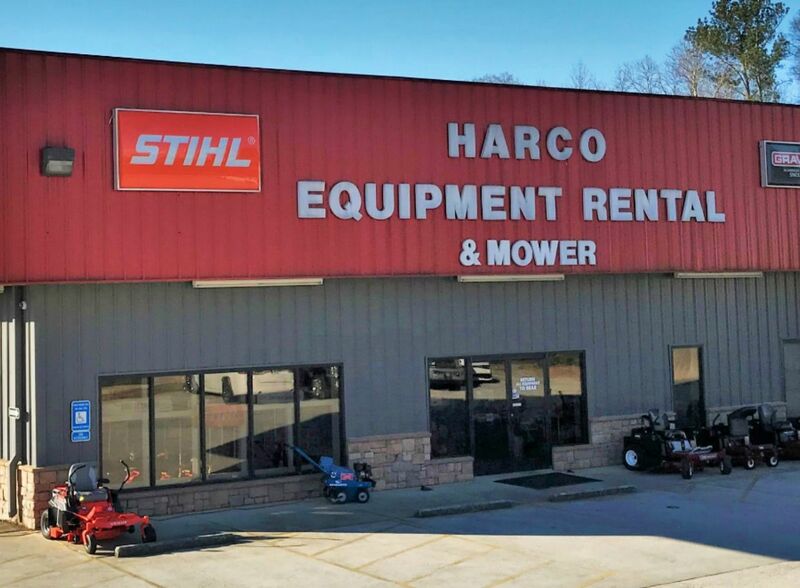 Harco Equipment Rentals began operations in 1988, at the end of a warehouse building in Buford, with one full-time employee and one part-time employee. Since our beginning, we have held to our commitment that we will offer quality equipment and the best service in the industry. 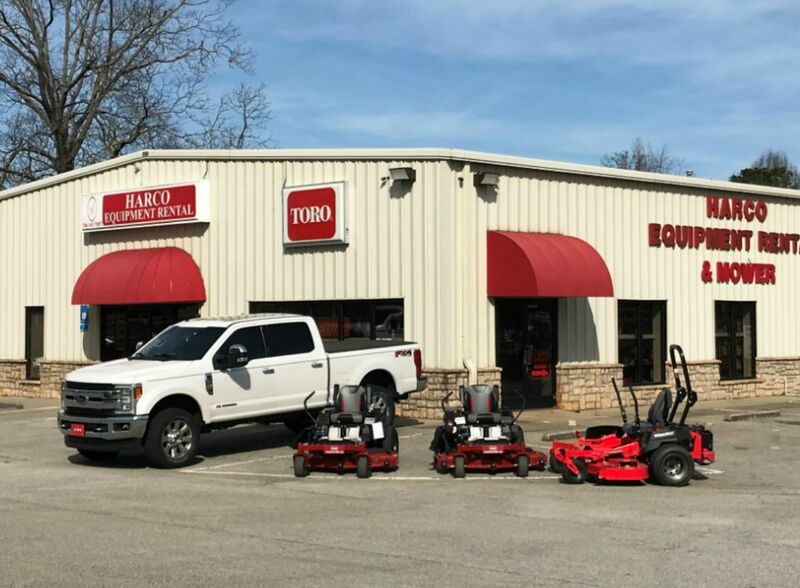 Holding to these commitments, we have grown into three convenient Northern Georgia locations offering superior service and the best equipment available. 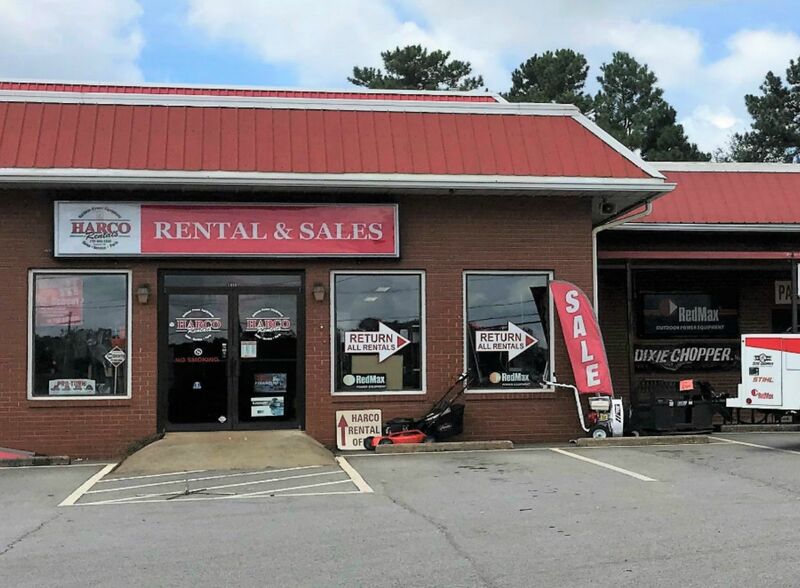 Harco Equipment Rentals is now one of the largest independently owned rental operations in the state of Georgia. Our success and growth can be attributed to the friendly attitudes and hard work of our employees and staff.